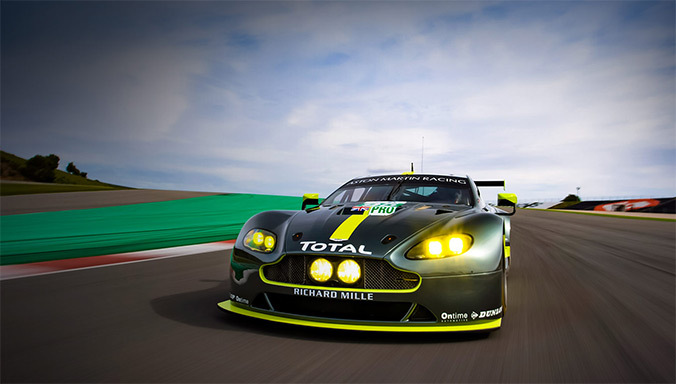 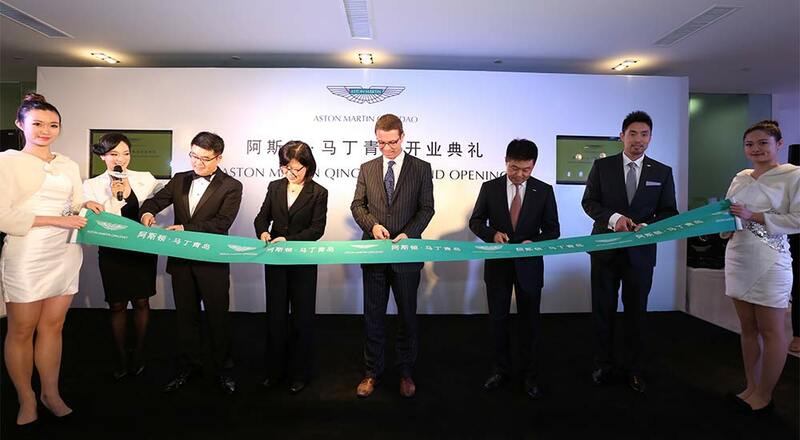 Qingdao, 17 April 2014: Luxury British sports car manufacturer Aston Martin is today announcing a new dealership in Qingdao in partnership with British Wings Group Ltd, further reinforcing the brand’s commitment to the important Chinese market. 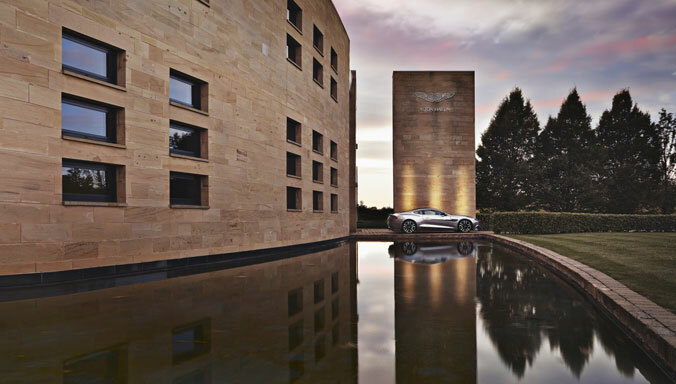 Guests at the exclusive grand opening event were able view the impressive new showroom and see first-hand examples of Aston Martin’s sporty V8 Vantage; timeless DB9; and the world’s most beautiful four-door sports car – the Rapide S.
Speaking at the glamorous opening event Christian Marti, Global Sales Director of Aston Martin Lagonda, said: “Following on from our momentous achievement in 2013 – Aston Martin’s 100th anniversary – 2014 marks the dawn of this legendary British brand’s second century in business. 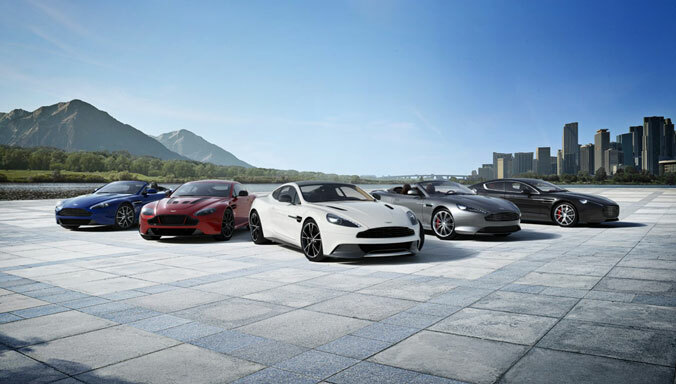 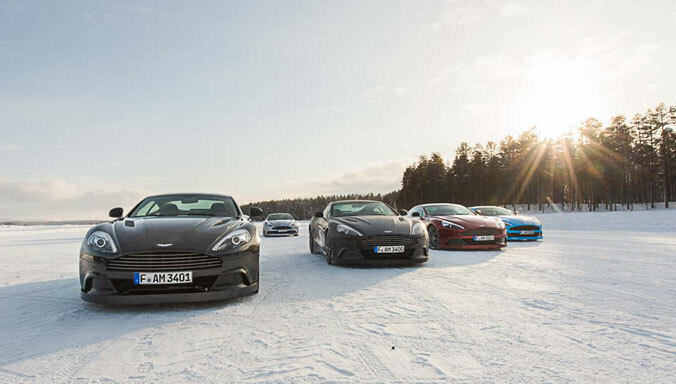 “I am honoured to have visited China on behalf of Aston Martin during these two remarkable years to witness the opening of several new dealerships, and to see for myself the successful business we are building here. 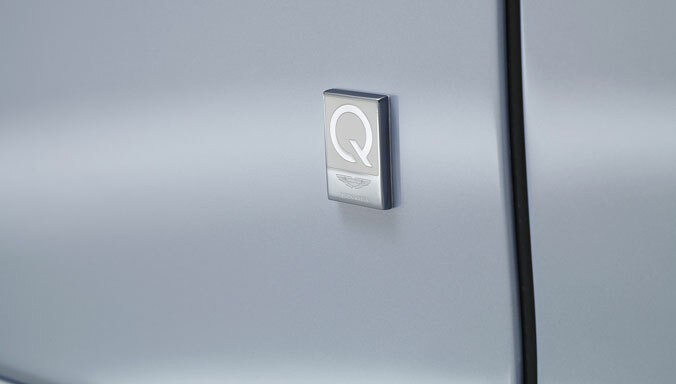 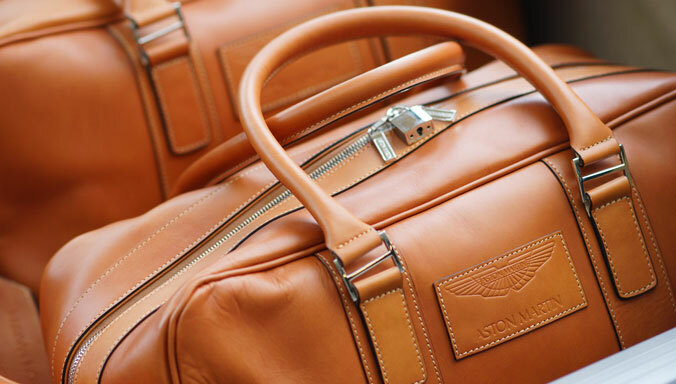 The newly-opened Qingdao showroom is located at Room 09, Floor 2, HNA Business Centre, No.234 Yan'an San Road, Shinan district, and has been designed to comply with Aston Martin’s exacting global standards. 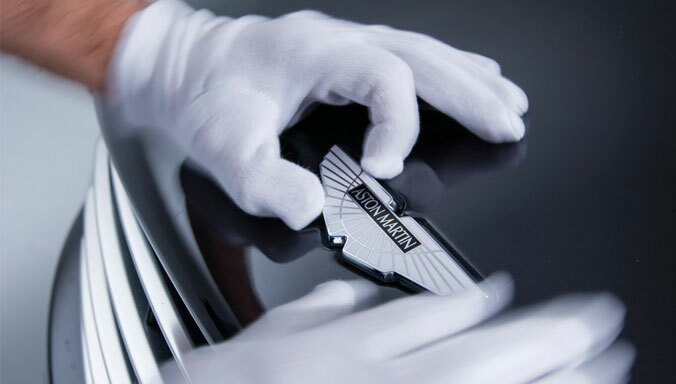 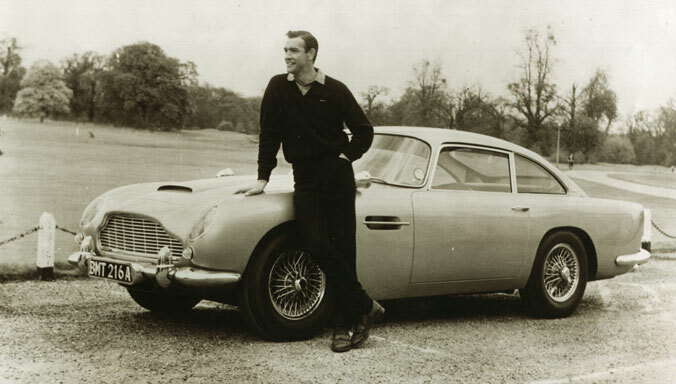 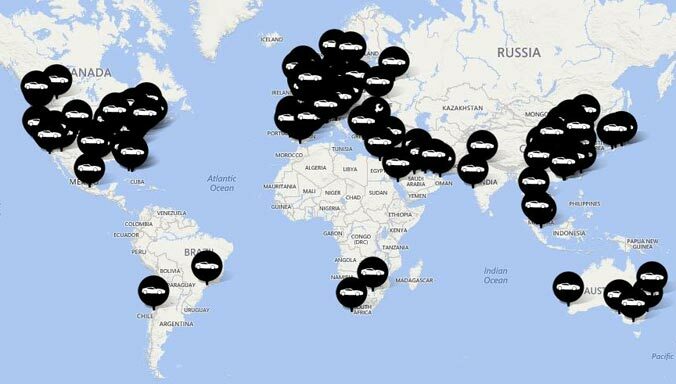 As such, it provides luxury car buyers with everything they expect from such an iconic sports car brand. 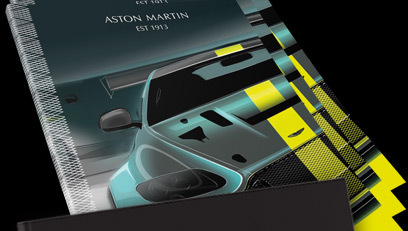 Uniquely, visitors to the 343 square-metre showroom will be able to see the Aston Martin line-up displayed as pieces of art in a gallery-style space. 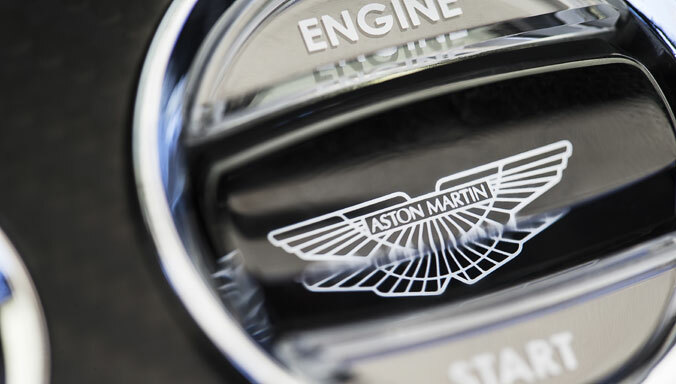 The aftersales facility, which has been fully equipped with Aston Martin service and repair tools, and boasts factory-trained technicians, ensures that customers of Aston Martin Qingdao will also receive first-class technical service.